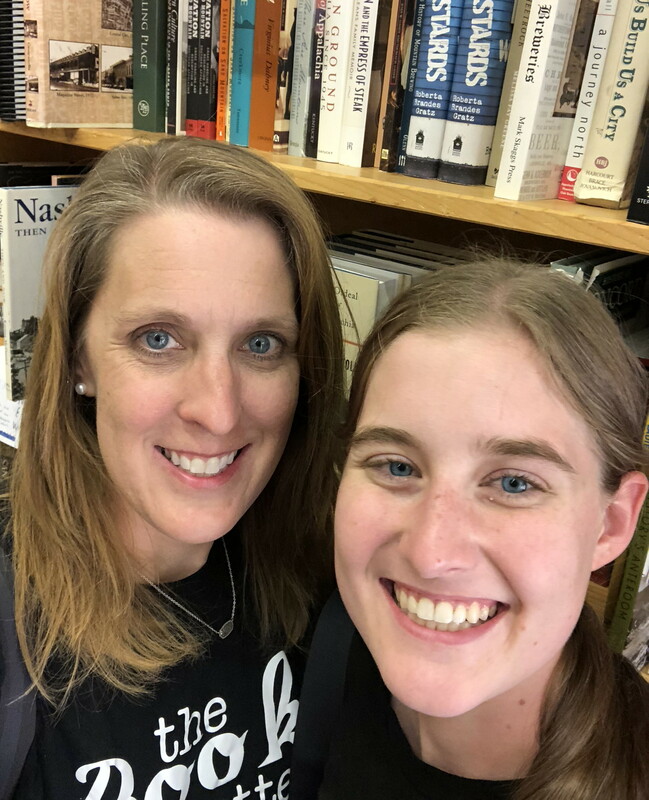 The New York Times bestslling account of a courageous eighteen-year-old from Nashville who gave up every comfort and convenience to become the adoptive mother to thirteen girls in Uganda. What would cause an eighteen-year-old senior class president and homecoming queen from Nashville, Tennessee, to disobey and disappoint her parents by forgoing college, break her little brother’s heart, lose all but a handful of her friends (because they think she has gone off the deep end), and break up with the love of her life, all so she could move to Uganda, where she knew only one person and didn’t even speak the language? 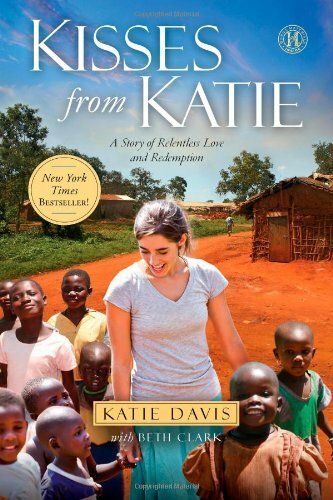 This is a modern day memoir about a young lady who gave up her life in America to help kids in Africa. I love this amazing story. It is so motivating, yet sad in the same bundle. I do not agree with all of Katie’s beliefs, but I do believe she has sacrificed what many of us are not willing to. I definitely recommend reading her book which has many amazing stories. I read this book several years ago and loved it. I encouraged both of my teen daughter’s to read it and they loved it as well. This is an inspiring story of a girl who gave up her American life to make a difference in Uganda. Not everyone is called to a Africa or a third world country, but we can all make a difference where we are at. I think this book will inspire you to look around you for ways that you can change the world where in big and small ways.